”"Always surround yourself with good people and allow them to use their talents so you can use yours." Bill brings the business and sales mind to our team. Extreme sports from rock climbing to snow sports brought Bill to the Truckee Lake Tahoe area from Toledo, Ohio. He started painting ``oilers`` in the summer of 2002 with his brother, Kevin. He knew they could fair well on their own. Nearly two decades later their company is one of the largest businesses in Truckee and their charitable work supports many community non-profits, schools and organizations, thanks to Bill's guidance and fearlessness. Bill and his wife Jennifer have three beautiful active girls Kailea, Lylah and Keva. When Bill can escape from his busy day you will find him biking in the mountains. 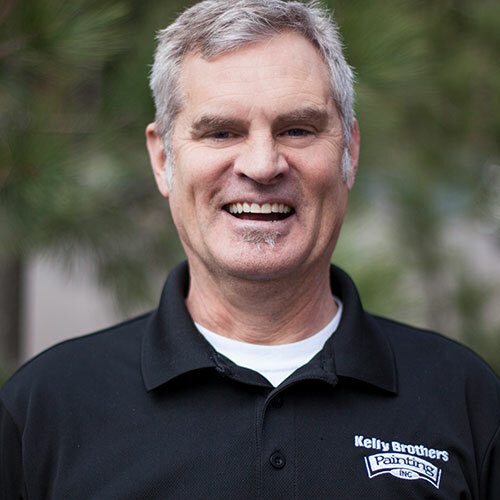 Kevin is the backbone of KBP that leads the company with a great smile and a winning way with clients and employees. Being adventurous and fun, Truckee/Lake Tahoe was enticing to Kevin and making it his home back in the 90's seemed to fit. He found painting a great staple to fund his extreme mountain living. As Chief Operations Officer, Kevin makes sure his employees and clients are appreciated and he respects his teams. Kevin and his wife Sally enjoy raising two rambunctious boys Gaven and Miles and their adorable daughter, Charlotte. Kevin takes care of his stress by enjoying time dirt biking or on the slopes. Erin joined her brothers back in 2002 when they quickly realized that she was a huge asset. Erin brought an artistic eye, knowledge and warm presentation to the company. She has a love of the arts and was thrilled to have her canvas be the homes and businesses in Truckee/Lake Tahoe and Reno. 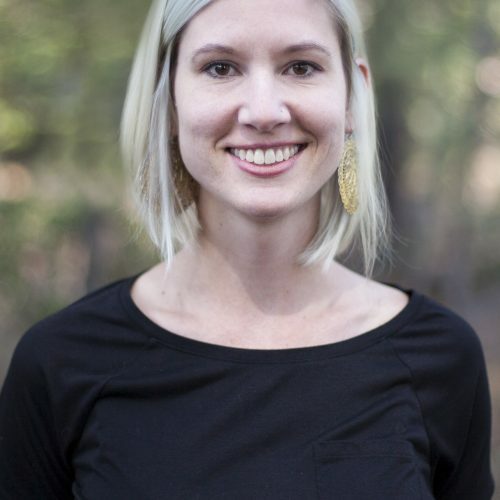 Erin has been responsible for color and design and has worked with top decorators locally and from around the country creating beautiful award-winning spaces. Erin enjoys the outdoors and is madly in love with Sadie, her Bernese Mountain dog. Fun Fact, she is passionate about food and you would find her playing in the dirt at the family food dome. Angela came to Kelly Brothers Painting in 2016 and brought with her many new ideas. She has a background in real estate, sales, and accounting and currently serves as our Controller. 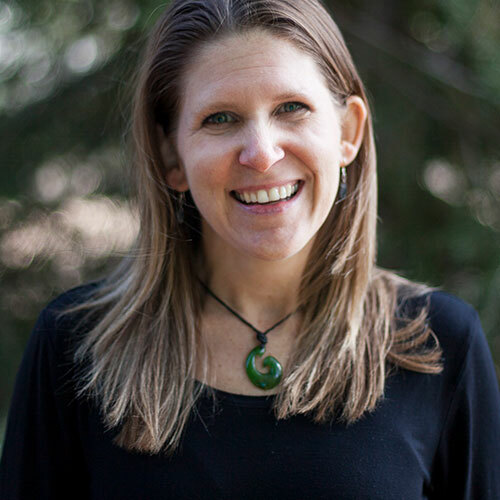 Angela was born and raised in Truckee and currently resides in Reno with her son, Justice. If you don’t find her working, you may find her cooking in the kitchen or taking her son out to try new things around Tahoe. Fun fact, she was once accepted to the Culinary Institute of America in San Francisco but turned it down to stay in Tahoe with family. Jose is known to all of us as Pepe. He is greatly loved by the Kelly Clan for we had been looking for years for someone that could keep up with Kevin Kelly. He surpassed our expectations. Pepe proved himself quickly and was awarded the project manager of the Martis Camp Lodge. His work was honored with a National award by the Painting Decorating Contractors of America. Pepe's management skills, customer relations and knowledge of the industry continues to receive deep respect from the KBP family. Pepe has two of the most amazing sons, Jose and Carlos. 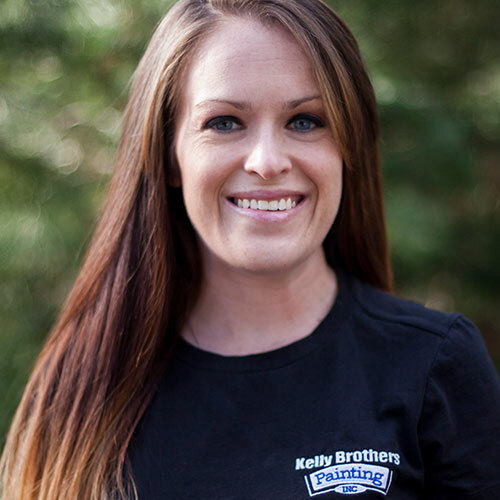 When Chely joined KBP in 2014, she immediately became part of the family. Her strong administrative background has paved the way for new and innovative ways to schedule jobs and maintain customer relations. In 2017, Chely was promoted to Customer Relations Manager where she continues to keep our customers her #1 priority. Chely was born in Los Angeles and moved to Tahoe when she was 11 and has never looked back. Chely has one handsome son, Adrian, and in her spare time she loves to read, cook and hike. You can always rely on her for a good laugh. Fun fact, Chely looks forward to traveling the world someday. Matt is Mr. Personality, providing a welcome smile and a sense of interest in your day. 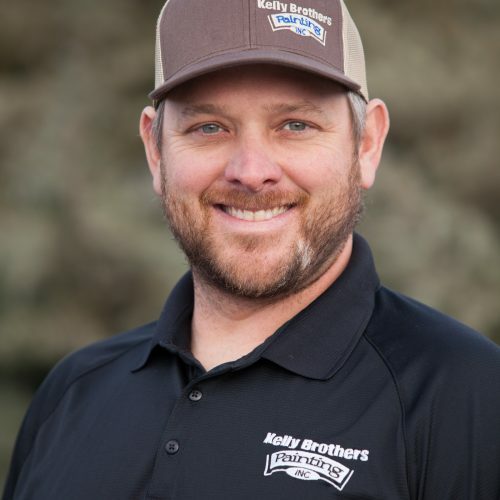 Working with our company since 2013, Matt has developed his position from estimator to VP of sales/estimator division. Matt lives in Glenshire with his wife and their two children Montana and Tucker. Matt loves hunting, traveling and his family. Fun Fact -he is a devoted soccer dad and will take his RV anywhere to watch his kids win. Alisa started with KBP in 2017 and she is your first point of contact for our company. Alisa has many jobs within the company but being able to communicate with our potential customers and direct them to the right person is what she loves to do. On her free time, she loves spending time with her family! You will find her and her little girl enjoying time in the outdoors soaking in the Reno sun. Brittany joined our team as Accounting Director in 2017. 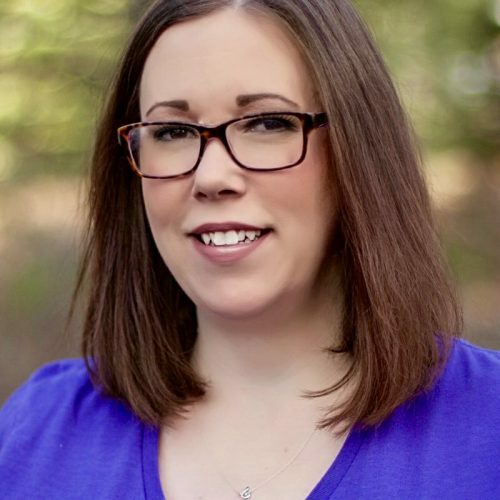 With over a decade of accounting experience and involvement in the construction industry for several years, Brittany is a perfect addition to KBP heading our accounting department. She has a fun loving husband, creative little girl and a super cute English bulldog. 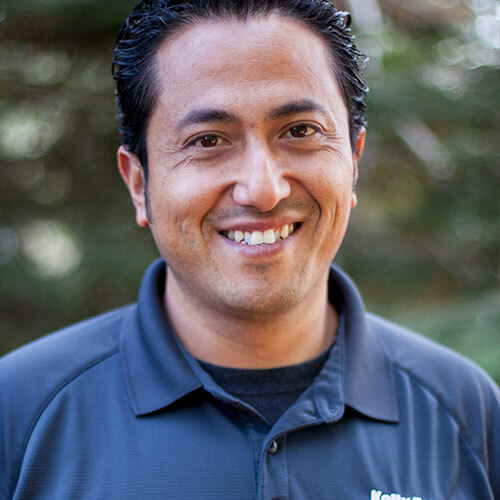 Since 2011, Diego has been an intricate part in creating lasting relationships with our customers. Being our main contact at Schafer Mill, he has received much praise for how he handles the work performed. His enthusiasm, hard work, and outgoing personality receive positive attention from those that work with him. When not working in the Truckee area, you will find Diego playing soccer at the local Reno fields with his 3 children. 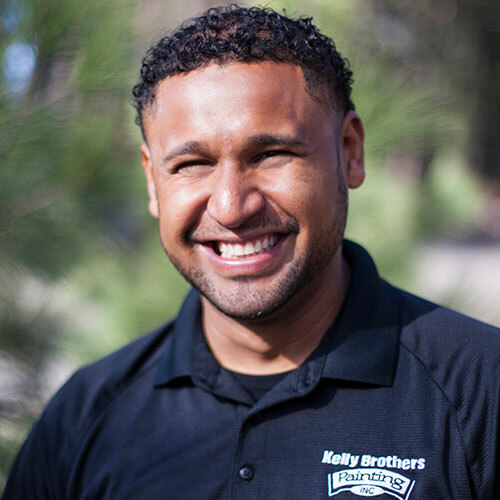 Gerardo joined KBP in 2011 working with drywall. 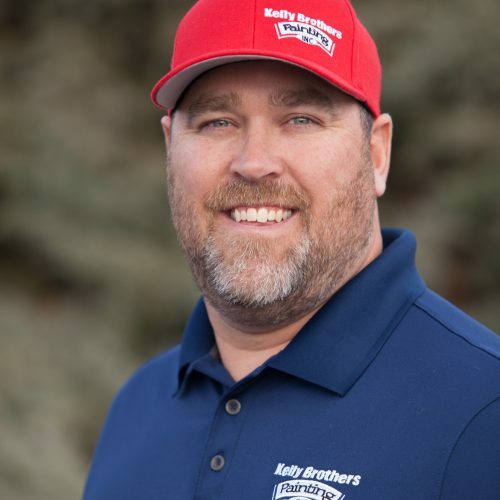 With his continued knowledge and skill, he is now head of KBP drywall division. Gerardo works well with our customers and is happy to explain the benefits of having a good drywall division create the foundation for our painters. Married with kids, you will find him playing at the beach with his family during his free time. Barry joined KBP in 2016 and brings his enthusiastic attitude to the table every day. 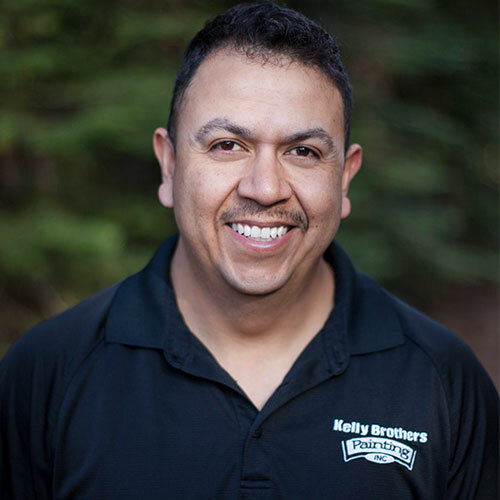 As one of our estimators, he is here to guide you in the right direction for your KBP needs. With his vast knowledge of the industry, the customer is always in good hands. 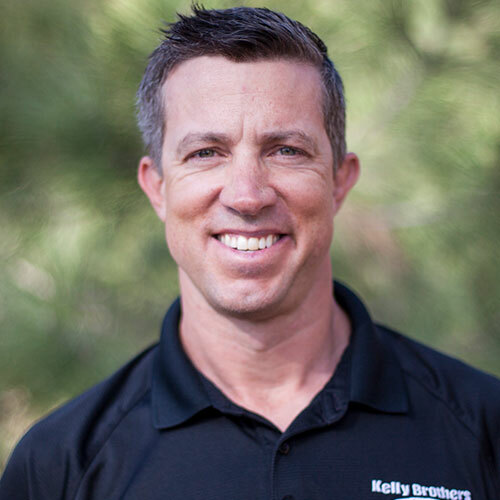 Beyond his daily work at KBP, you will find Barry with his wife and 3 children hiking, biking and just having fun in the Sierra. 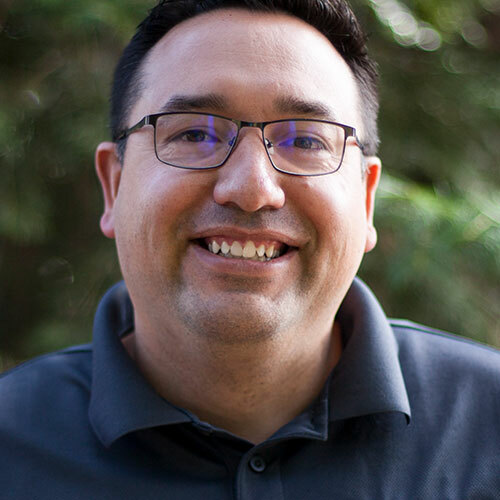 Tom Cruz started with KBP in 2017. With his background as an estimator of nearly 20 years in the painting industry, we were pleased to have him come on board. Tom grew up in Truckee and moved back to raise a family of 3 boys with his lovely wife. You can find Tom coaching basketball and helping out the community. 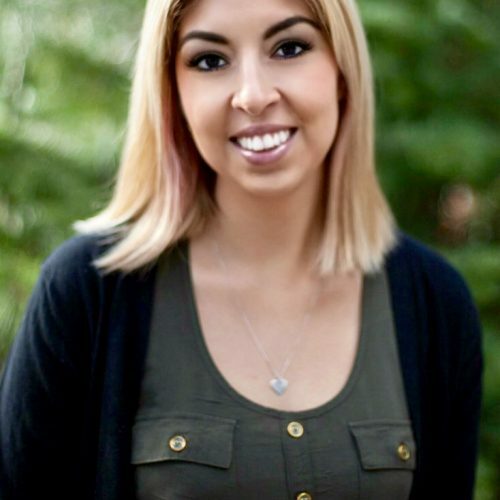 Jen joined us in 2018 as an estimator for interior and exterior new construction and repaints. We are thrilled to have her on the team. She came to us with a seasoned background as a licensed Architect. She has worked with many of our customers in her prior career so there are many familiar faces. 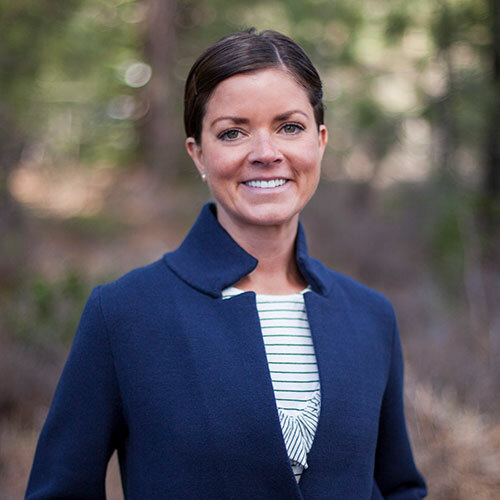 Living in Truckee, Jen greatly enjoys the outdoors; be it mountain biking, hiking, camping, golfing or snowboarding with my husband and daughter. Tell us more about your project. Schedule a free estimate to get started!